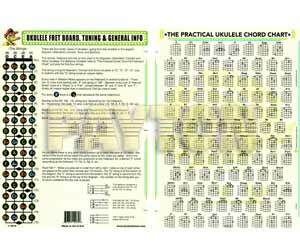 Ultimate collection of ukulele chord diagrams of the most used chords on one side and "Ukulele Fretboard, Tuning and General Info" on the other - with the names of each note on the ukulele fretboard filled in all the way up to the 15th. 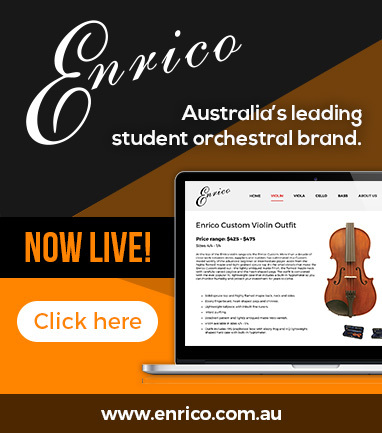 fret - C o l o r coded for naturals, sharps and flats. A3 - Ukulele Fretboard, Tuning and General Information For use with Soprano (standard) , Concert and Tenor Ukuleles.